Our Team: Brandee Miller | Jay Kruse, M.D. 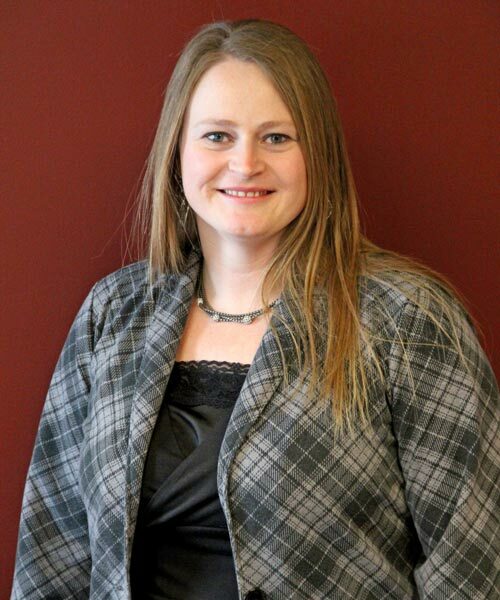 Brandee has worked at Twin Cities Orthopedics since July of 2009 and began working with Dr. Kruse in February of 2013. She is a Patient Care Coordinator and assists Dr. Kruse's patients with scheduling surgery, tests and referrals. In her free time, Brandee enjoys spending time with her family, reading, being outdoors, and hunting. She lives with her family in Ramsey, Minnesota.